You can find channel drains practically anywhere. Chances are you have most likely driven over or walked pass channel drainage recently. They are not obtrusive at all. They are one of the best drainage solutions that almost everyone uses. It is also a crucial part of the construction of homes and other buildings. 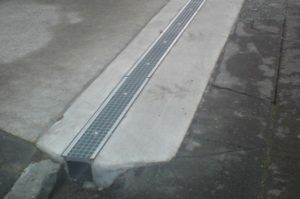 Channel drains have the ability to move a large quantity of water even with its neat presentation. 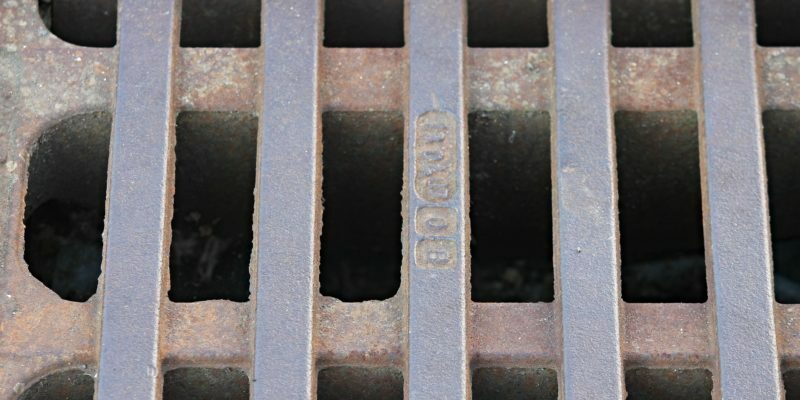 From internal domestic uses to large-scale industrial places, channel drains are used everywhere. Domestically or commercially, they can carry a significant load of water. This feature makes it very beneficial for all types of buildings, including homes, factories, condos, offices, as well as other types of properties and real estate. When it comes to the uses of channel drains, they are most suitable for a wide array of several different settings. 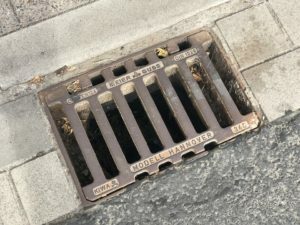 Generally, there are two main types of channel drains that you can find, which are the domestic one and the commercial one. The domestic one is commonly utilized on conservatories, patio areas, pavements, and driveways. They can also be used in garages, wet rooms, and kitchens. 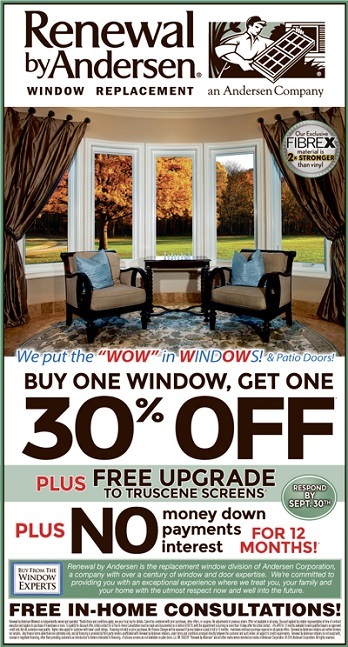 The commercial one is ideal for locations that have heavy traffic or footfall. 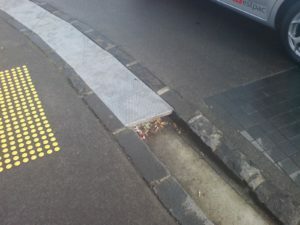 That makes it very suitable for pedestrian precincts, building entrances, railway platforms, and car parks. They are also an excellent option to use for water features, swimming pools, as well as outdoor sports areas. A channel drainage typically consists of six components. The components include channel drain sections, quad sections, grating, sump units, end outlets, and end caps. They can be bought together or individually. When it comes to options, there are several types that you can choose. The three main options include composite channel drainage, cheap plastic drainage channel, as well as recycled and recyclable options.